AEW Represent PUMPSENSE Pumps in Middle East for HVAC Industry. 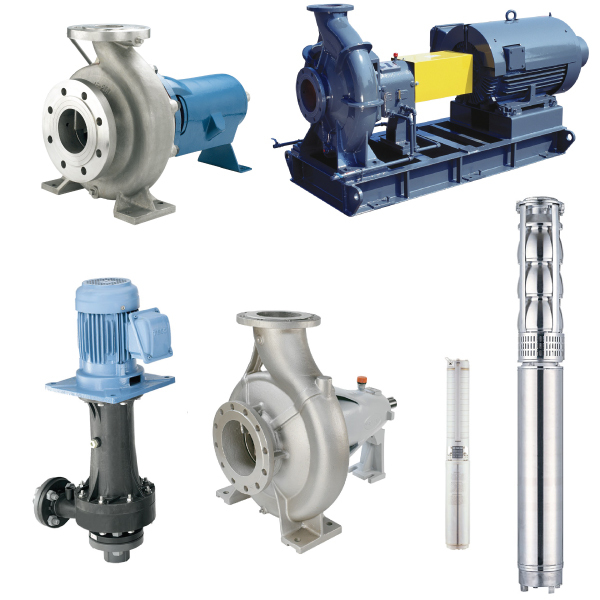 PUMPSENSE offers following ranges in Water industry. 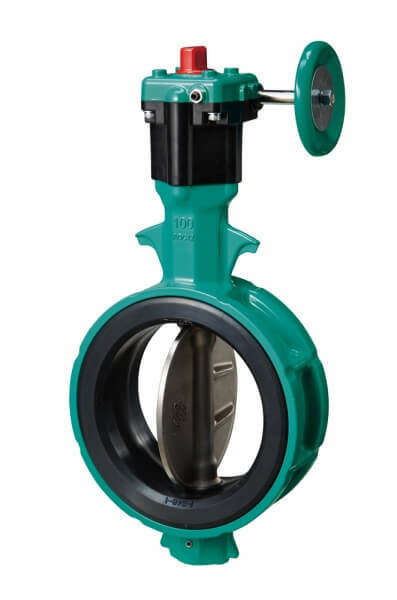 AEW Represents TOMOE Butterfly Valves & PROTECH Valves for HVAC Industry in the entire Middle East. TOMOE specializes in aluminum die Cast ButterlfyvalvesThe excellent performance of this material has already been proven in car engines operating underthe most severe conditions. ADC12 is light weight and super strong, made of corrosion-resistant aluminum alloy and die-casted with epoxy baked coating. Protech Valves offer all the ranges as follows.